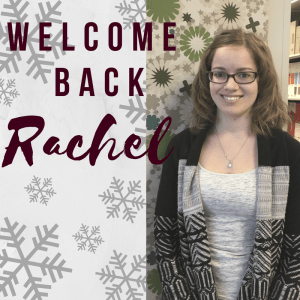 Welcome back Rachel Marks who is interning for us during her winter break! Rachel is a 5th year graduate student at Kansas State University. She is currently earning her Master of Interior Architecture & Product Design degree and will graduate spring of 2017. It is such a pleasure to have Rachel interning for us again and we hope to see her back in St. Louis soon!